A great article from the Guardian about reaching audiences. If you still believe in advertising, it’s a valuable read. The article can be found here. 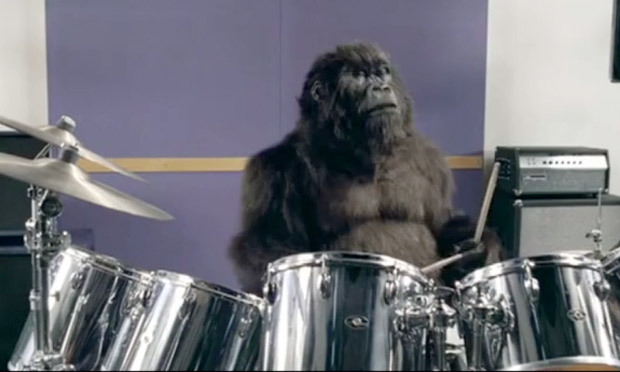 Group Mojo is a digital content and direct response marketing agency with headquarters in Portland, Oregon. AOL, Facebook, Twitter, Instagram – everything’s moving toward video content, especially for mobile. If you’re going to capitalize on this wave of change, will your video be relevant and effective, or just fodder for the server farms? Read the article here. 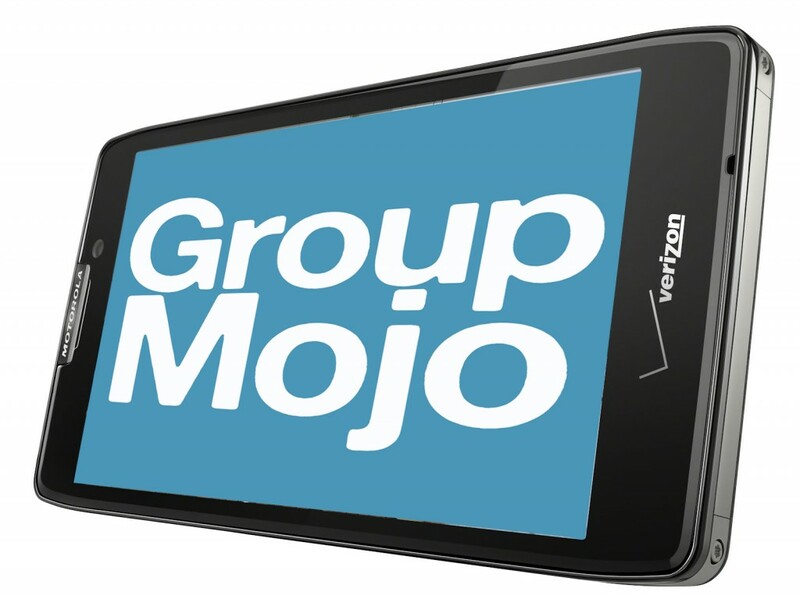 Group Mojo is a digital content and direct response marketing agency with headquarters in Portland, Oregon.